Chip Wheelen, executive director of the Health Care Stabilization Fund, warned an oversight committee of the possibility of a fee sweep as the state faces budget shortfalls. The committee decided to adopt that language after hearing from Jerry Slaughter, executive director of the Kansas Medical Society, an advocacy group for doctors. Slaughter said that given tight state budgets and recent sweeps of other funds, the Legislature might need a reminder not to touch the stabilization fund. The stabilization fund was formed almost 40 years ago to make health care providers’ medical malpractice costs more predictable year-to-year. 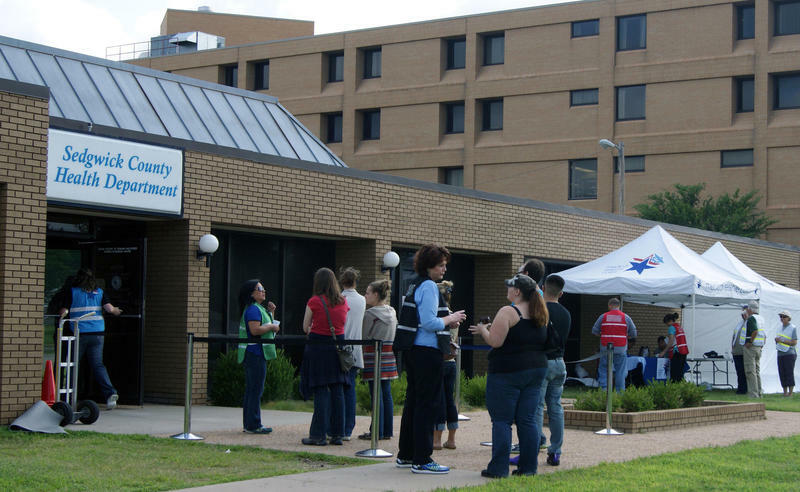 It is funded through a surcharge on providers’ regular malpractice insurance. If providers’ claims exceed their regular coverage, the fund provides a backstop. The fund had about $271 million in assets when the fiscal year ended June 30. But it also had about $223 million in liabilities. Chip Wheelen, the fund’s executive director, said that leaves about an 18 percent margin of error in reserve. Wheelen characterized that level as “very safe” but noted the fund’s board of governors has set a goal of 25 percent. He also warned of the possibility of a fee sweep. In Kansas, money from the Health Care Stabilization Fund has been diverted only once. In 2009, then-Gov. Mark Parkinson ordered a series of allotments after the recession pushed state finances into the red. The following year the Legislature passed a law stipulating that the executive branch could no longer unilaterally divert the funds. But Wheelen said that doesn’t necessarily mean the reserves are secure. He urged lawmakers not to use the stabilization fund for “any purpose other than what it was intended to do,” echoing statements he made last year, when the state also was in a budget crisis. Large income tax cuts passed in 2012 have led to tight budgets in recent years. The 2015 session was the longest in history as legislators struggled to end a stalemate over raising taxes. Gov. Sam Brownback and the Legislature have tapped other special funds to shore up the general fund, most notably one within the Kansas Department of Transportation that’s intended for highway projects. After revenue estimators revise their projections next month, most legislative observers expect that the state again will be in the red for the current fiscal year. The Health Care Stabilization Fund has not been among those swept in the Brownback era. But Slaughter said members are nervous their fund could be next. Rep. Richard Proehl, a Republican from Parsons who sits on the oversight committee, said his concerns are justified. As a banker, Proehl said his industry felt the effect of the 2009 fee sweeps firsthand. The executive branch diverted money from banking regulation funds, and Proehl said banks were forced to raise their fees to replenish reserves. Trade associations representing the bankers and other interested parties sued the state over the fund transfers. Wheelen said he was encouraged by a recent Kansas Supreme Court decision that allowed the lawsuit to proceed after the state sought to have it dismissed. The members of the Health Care Stabilization Fund are not part of that suit, but Slaughter said his organization would not rule out future legal action if legislators decide to divert money from the fund next year. Republican legislators from the House and Senate mustered just enough votes to pass a $400 million tax increase Friday and end the historic 2015 session. The session traditionally lasts 90 days. Friday was the 113th, as both chambers struggled to get Republican supermajorities to approve a substantial tax hike. The final plan raises the state sales tax from 6.15 percent to 6.5 percent. Senators ultimately gave up on a quest to tax groceries at a lower rate. 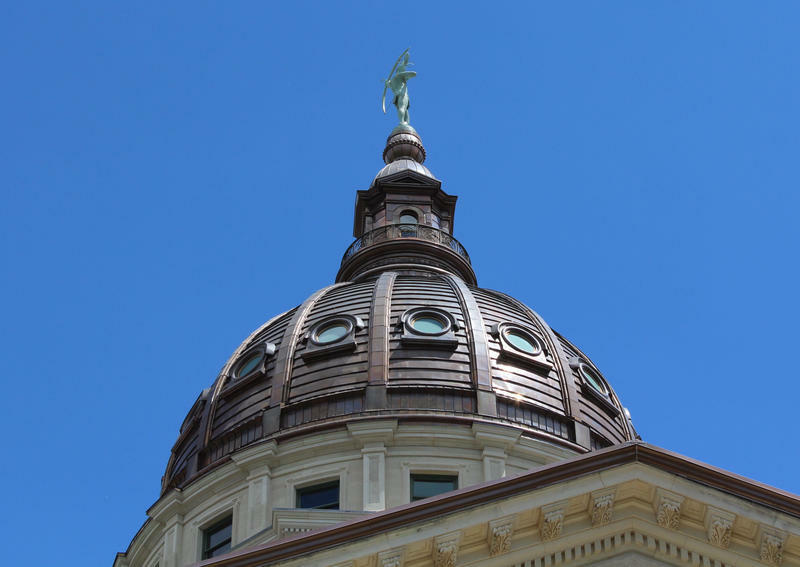 Over the past year, Kansas has changed its state employee health plan so employees shoulder more of the cost burden while the cash-strapped state pays less. State officials say the changes correct imbalances within the plan and shore up a reserve fund for the future. 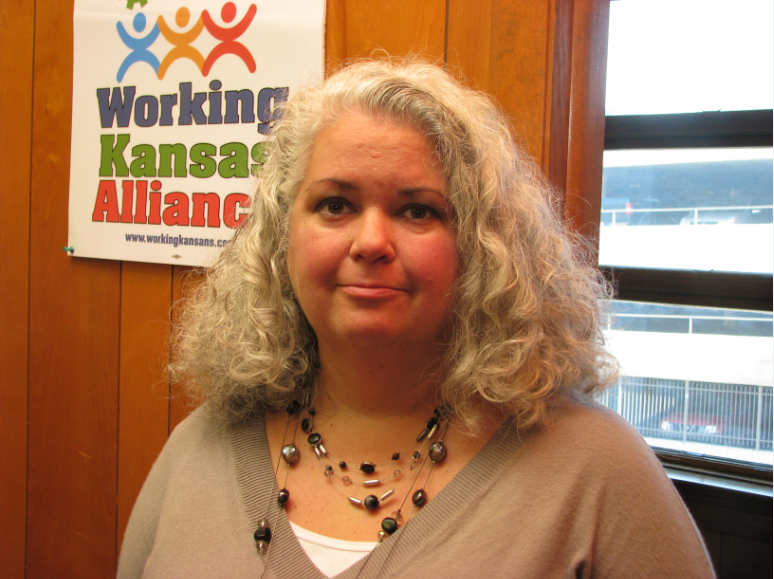 But Rebecca Proctor, executive director of the Kansas Organization of State Employees labor union, said the cost shift will be hard to bear for employees who haven’t had an across-the-board pay raise since 2009.